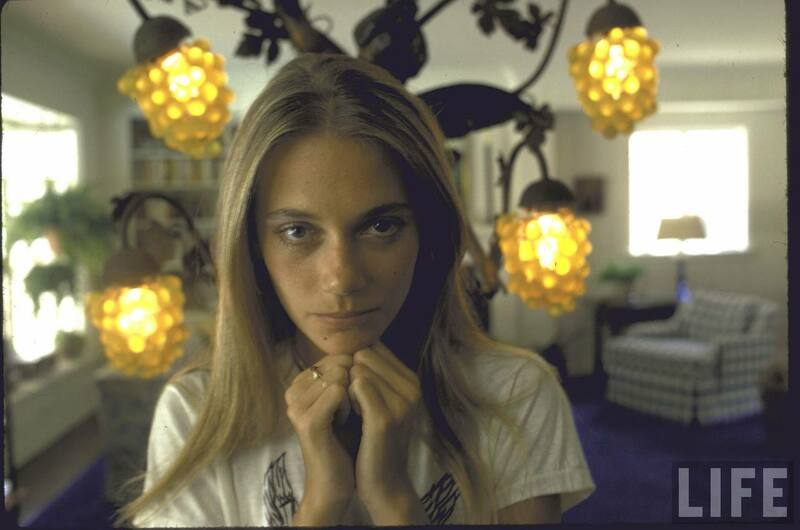 Actress Peggy Lipton started out as a model in New York in the 1960s. 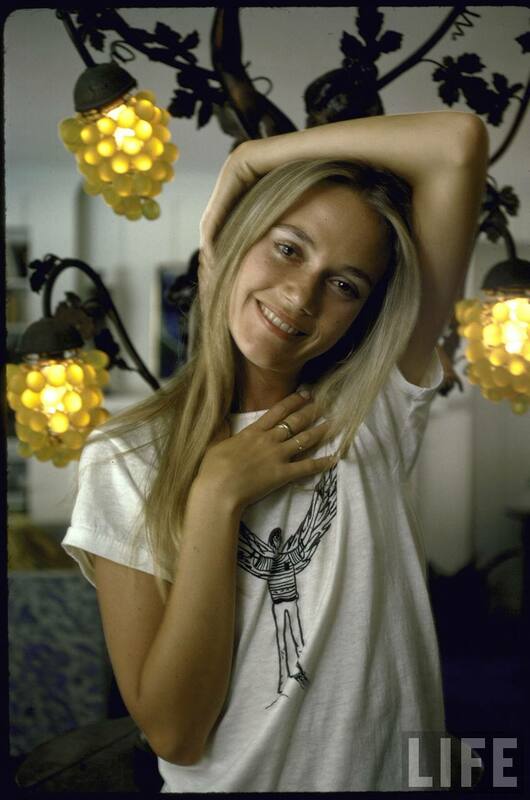 She soon moved on to acting roles, appearing in such TV series as Bewitched and The John Forsythe Show. In 1968, Lipton became an overnight sensation in the TV crime drama The Mod Squad. She took a break from acting during much of the 1970s and 1980s, but she returned to series television in 1990 in David Lynch’s Twin Peaks. Recent projects include roles on Alias and Crash.